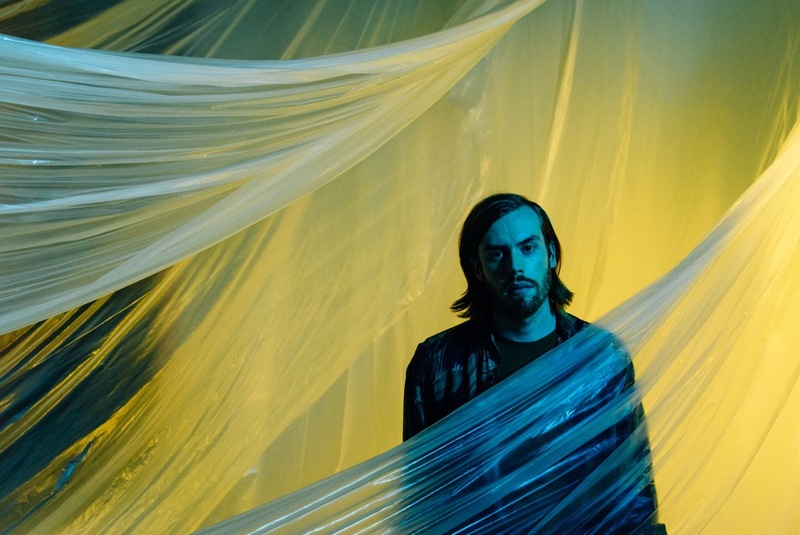 Making it a hat-trick of single's, Wild Nothing returns with Shallow Water, the third cut taken from his forthcoming fourth studio album 'Indigo', due out August 31st through Captured Tracks. Probably my favourite yet, the track's airy breezes and wistful melodies send a longing for days well spent. "'Shallow Water' is a song for and about my wife," says Wild Nothing’s Jack Tatum. "It can be hard to write songs about being in love that don't come across as trite but it's equally as hard to care about being trite when you are in love. To put it simply, it's a song about finally arriving in the place you were meant to". Take a listen for yourselves below.